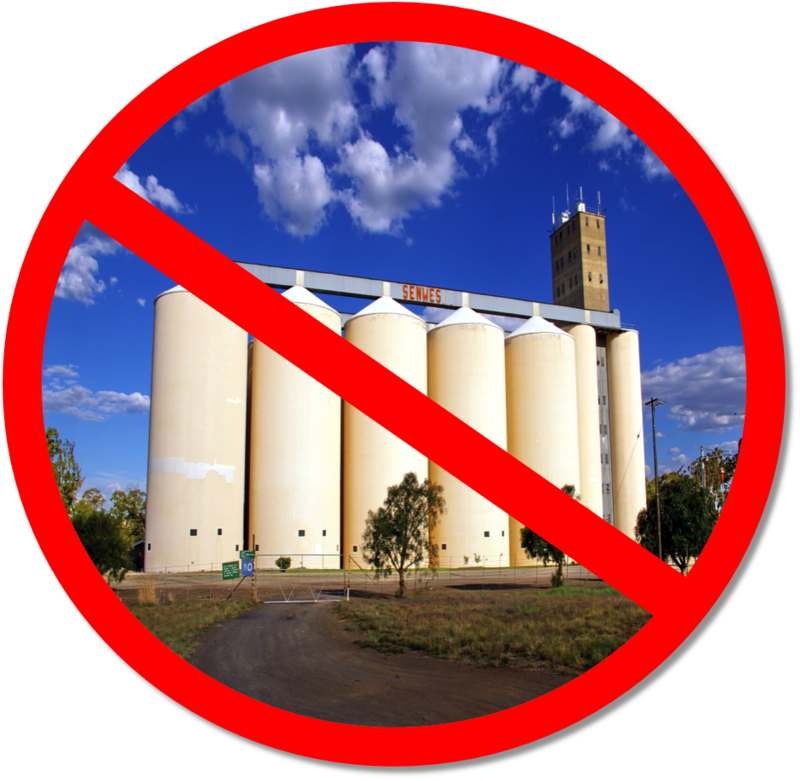 No…More…SILOS! | Half Heart. Whole Life. ← Team Nolan T-Shirt Fundraiser! Silos. The bane of healthcare. What do I mean? I’m pretty sure I’ve discussed it here on this blog before, but the term silos refers to different groups/providers/doctors/hospitals/etc operating within their own little kingdom…or silo. And when there’s silos, no one wants to step on the other’s toes or even make an attempt to cross their own border to benefit their patients. For example: if your heart baby has feeding issues, or physical issues, or development issues, the heart program feels it doesn’t need – or want – to be involved in that. Hearts and hearts only. You’re on your own to deal with the other stuff so good luck. Or a GI Team won’t communicate well with a heart team. Yeah, it’s a big problem and I’m sure it’s one you’ve run into as a heart parent. If you haven’t, consider yourself lucky. Either way, how do we fix the problem of silos? How do healthcare providers stop their fear of stepping on other people’s toes and get into a mode where they work together for the benefit of a patient? If you ask me there’s two methods: 1) Parents making a big ol’ stink about it and not letting up and 2) Make it about the money. 2) Money: this is one where we have no say. But believe it or not, this is the biggest shakeup for healthcare. I once had a professor that often said “It’s not about the money, it’s about the money.” And – come on – you know that’s true for A LOT of organizations, not just healthcare. The good news for us is that healthcare reform has forced a move from volume-based healthcare to value-based healthcare. So medicare/medicaid won’t pay merely because a service is being given: now the government wants healthcare providers to provide a highly-recommended experience for their patients…or else you’re in trouble. How? Money. Medicare is now withholding 1% of reimbursements from hospitals – which could mean tens of millions of dollars – and it can be earned back through…patient satisfaction. A-HA! So if I were a betting man, I’d bet that the silo method is going bye-bye thanks to our friendly neighborhood big government. Don’t get me wrong, this patient satisfaction movement isn’t ANYWHERE near perfect or practical, but I think some good can come from it. It has to. But we as heart parents can’t sit back and let the government do all the work: we need to keep pushing. So tell me, heart parents: have you had any experience wrestling with the silos? What has worked for you? Posted on May 21, 2014, in awareness and tagged CHD, congenital heart defect, healthcare, HLHS, hypoplastic left heart syndrome, silos. Bookmark the permalink. Leave a comment.